One of Cornwall’s oldest winter sports traditions is back for another year. The Bantam/Midget Winterfest hockey tournament kicks off this Friday at the Benson Centre with games being played throughout the weekend. The event will feature 20 teams in two divisions. Two local clubs, the Cornwall Colts and NGS Braves, will face off against teams from the Ottawa area, Ottawa Valley and other parts of eastern Ontario. There will be an international feel to the tournament as well, with a team from nearby Massena, N.Y., competing. “It’s always something that the players look forward to and we look forward to it as well,” said Cornwall Minor Hockey Association President Gerry Sommerville, the event organizers. 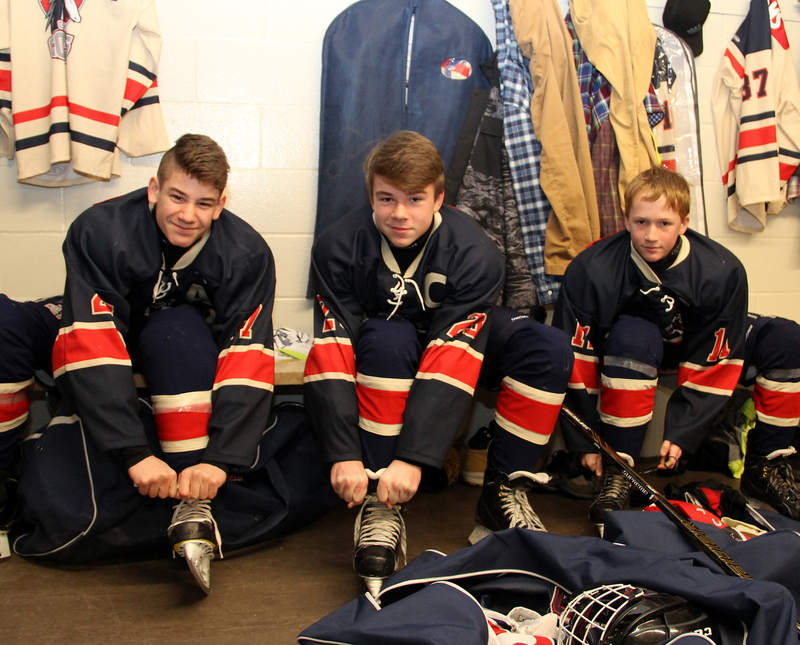 The volunteer-run tournament is now in its fifth decade of operation, which is no small feat considering the wide variety of hockey tournaments that are now available and the sheer number of hockey teams that exist. “It’s not always easy to attract teams but we’ve managed to remain pretty consistent with our event,” said Mr. Sommerville. The economic impact of the event is immense, with 300-400 visiting players and coaches and many more family members and supporters visiting and spending time in the community. “The tournament provides a great opportunity to showcase our city and our sports facilities,” he added. It’s also an opportunity to showcase some great young talent, with the bantam (13- and 14-year-olds) and midget (15-17) players giving it their all on the ice. For hockey fans looking to take in some of the action, admission is free and the tournament kicks off on Friday at 10 am, with the championship games taking place Sunday at 2 pm and 3:30 pm. The full schedule can be found on the Cornwall Minor Hockey Association website. Located on Seventh Street West, the Benson Centre features three NHL-sized rinks, an indoor field house and indoor court along with numerous community rooms. It plays host to numerous sports events and festivals throughout the year.